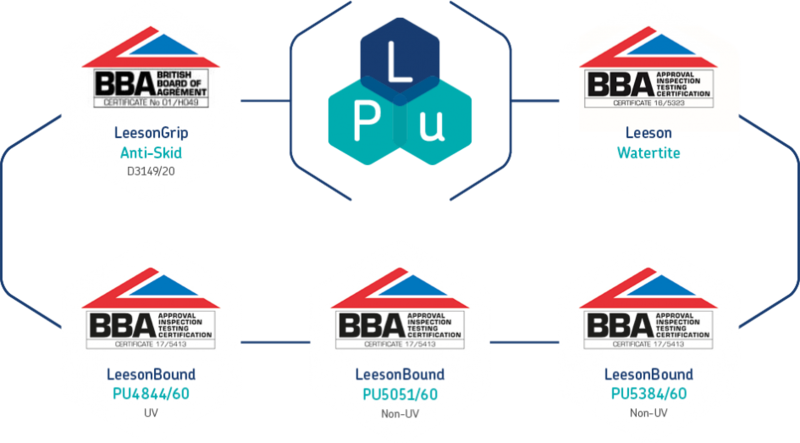 We are pleased to announce that the market leading LeesonBound system has now been given approval by the British Board of Agrement (BBA) and joins the family of Leeson BBA approved products along with Watertite and Anti-Skid D3149/20. 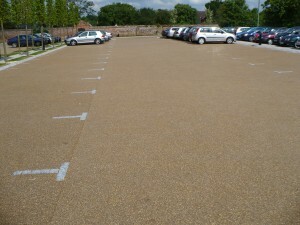 LeesonBound is a high-performance SUDS compliant porous aggregate bound system, incorporating a non-hazardous, fast curing, flexible solvent free resin and a range of aggregate blends. 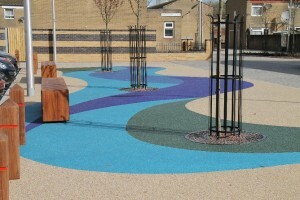 It is for use in SUDS areas, driveways, paths and swimming pool surrounds. After months of testing the BBA have endorsed the system for its high strength, SUDS compliance and its excellent track record. The UV system performed particularly well on flexural strength. LeesonBound UVR (PU4844/60) is a two-component aliphatic (UV stable) system with excellent UV performance designed primarily for decorative applications; it is typically applied to concrete or asphalt surfaces. (PU5051/60 non-UV stable) is a two-component polyurethane designed primarily for decorative applications, it is typically applied to concrete or asphalt surfaces. LeesonBound (PU5384/60 non-UV stable) is a lower viscosity version of PU5051/60. The BBA are a testing, inspection and certification service that supports manufacturers and installers achieve excellence and provides reassurance throughout the industry.